We have been including an Assembles Layout with all of our Design and Make projects for a couple of years now. If you are new to D&M or not familiar with what an "Assembled Layout" then this is a post you are going to like. During the creation of our model project, we create 5-6 layouts to demonstrate how versatile the models are. 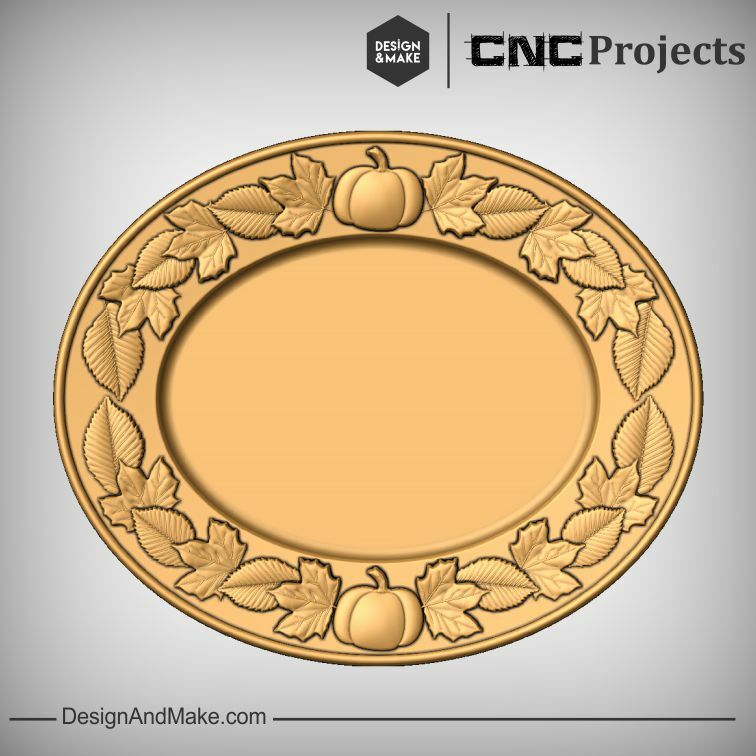 We choose one of those layouts to give away with the project so you have a great starting point for you next CNC project. We call this layout the "Assembled Layout" and many of our customer find this to be a very valuable part of their purchase. For those that are new to their software it is has become an easy way to get into their software, learn how it works and successfully cut their first part 3D part. Experienced users, like James Patton, find them handy to have in their collection. 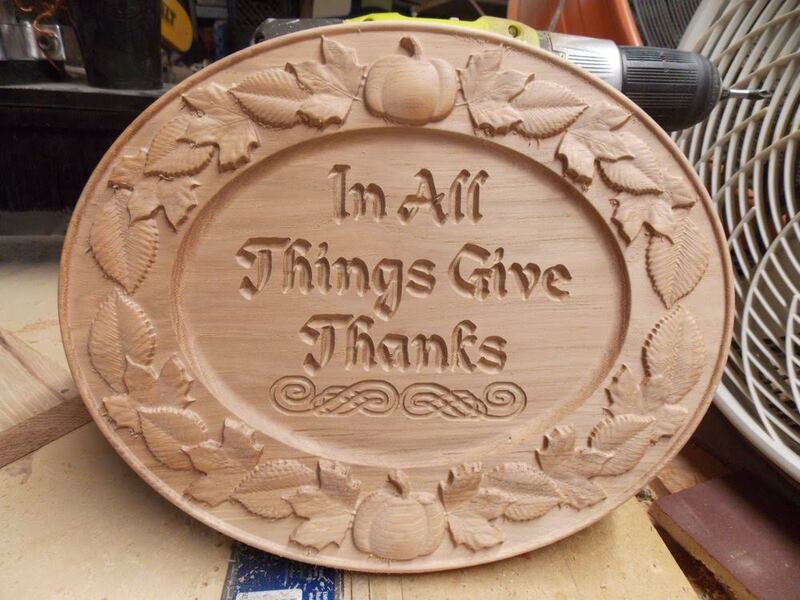 Just add a bit of custom VCarving, cut it and you have a ready-made gift or piece to sell! "The finished piece. 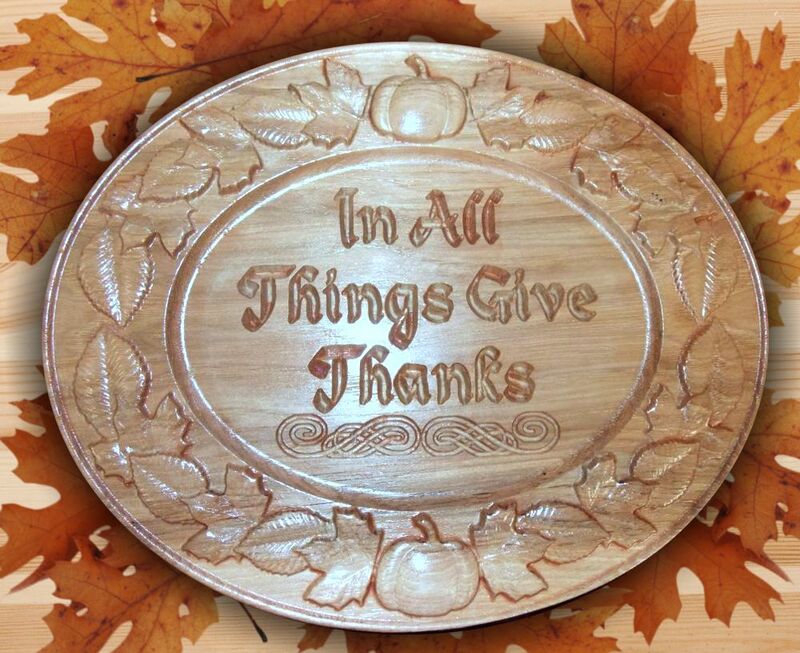 Carved in pecan hickory. About 11" x 14". Sealcoated with 100% Bull's-eye seal coat then used a Zar poly." "Hats off to you - Another great model. I know your cheat sheet said 1/8 ballnose, but wasn't getting the detail I wanted, so I went to a 1/16. You can’t see it in this pic, but the veins in the maple leaves really show. Anyway. Just wanted to commend you on another super job! " James made a great comment there about the "cheat sheet" or Project Sheet. All of our model projects have a Project Sheet included with them and they are a great source of information and inspiration. 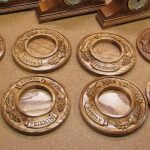 Many of them have a note on them tell you what size finishing cutter you could use to get an "acceptable" amount of detail if cut at the size they are provided to you. This is specifically for the singles models in the project and not necessarily true when it comes to the Assembled Layout. Reason being the layout is made using scaled-down versions of the individual models, so we rely on you to decide, using the toolpath preview, what you feel is your "acceptable" level of detail is based on the tools you have in your shop. Like James found he needed to use a smaller size cutter to get the detail he wanted. 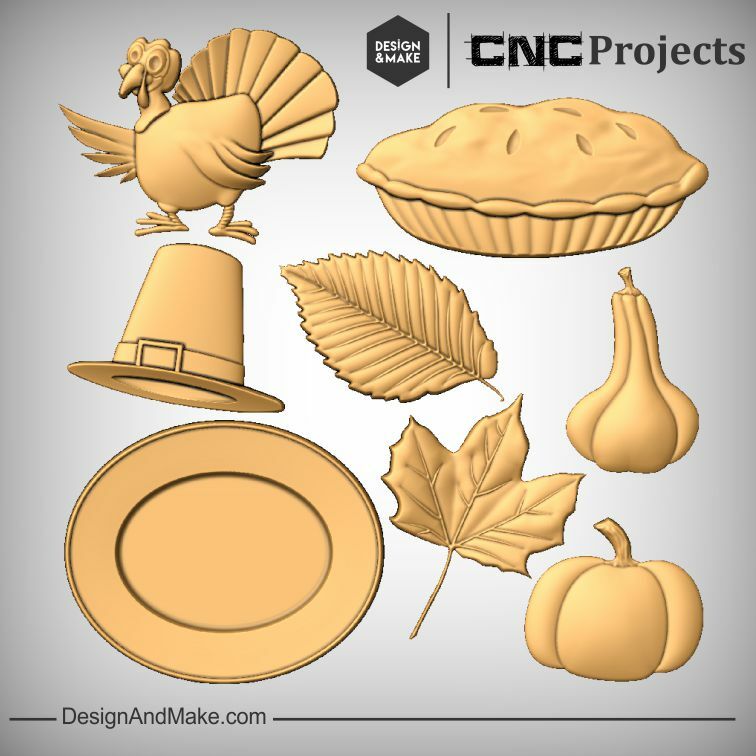 If you are interested in creating a special gift for Thanksgiving this project may be a good choice for you. Thank you, James, for taking the time to share your project with us!